In January 2004, the National Center for Victims of Crime launched National Stalking Awareness Month (NSAM) to increase the public’s understanding of the crime of stalking. NSAM emerged from the work of the Stalking Resource Center, a National Center program funded by the Office on Violence Against Women, U.S. Department of Justice, to raise awareness about stalking and help develop and implement multidisciplinary responses to the crime. NSAM began in response to a 2003 call to the Stalking Resource Center from Debbie Riddle, the sister of murdered stalking victim Peggy Klinke. Riddle wanted to transform her family’s painful tragedy into a force for good—and to help improve law enforcement’s response to stalking and save lives. Riddle’s call all led to a concurrent Congressional resolution on stalking; a national program on Lifetime Television, hosted by Erin Brockovich, featuring Peggy Klinke’s story; and a Lifetime video, “Stalking: Real Fear, Real Crime,” to train law enforcement about the crime. In July 2003, the National Center for Victims of Crime, in partnership with Representative Heather Wilson (R-NM) and Lifetime Television, told Peggy’s story at a Congressional briefing on Capitol Hill, which focused on strengthening law enforcement’s response to the crime. That same day, Representative Wilson introduced a Congressional resolution to support National Stalking Awareness Month. The following January, the National Center for Victims of Crime launched the first observance of National Stalking Awareness Month and supported communities across the nation in planning the event. In 2011, the White House issued the first Presidential Proclamation on National Stalking Awareness Month. President Obama’s proclamation stressed the millions affected by the crime, its often-devastating consequences, the difficulty of identifying and investigating the crime, and the federal government’s strong commitment to combating stalking. 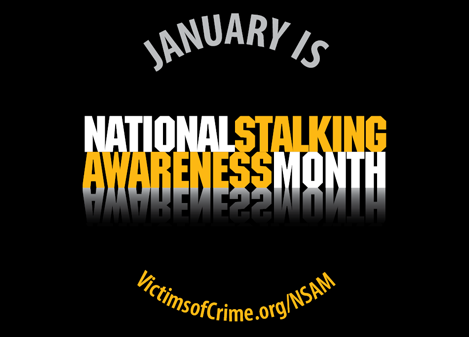 The 2012 proclamation elaborated on the dangers of stalking, and the importance of NSAM in building awareness about the crime. In 2012, during National Stalking Awareness Month, the White House convened its first-ever National Roundtable on Stalking, bringing together survivors, law enforcement officers, victim advocates, and researchers, to advance knowledge of the crime and help the federal government combat the crime. The National Stalking Awareness Month website (www.stalkingawrenessmonth.org), launched in January 2009, provides a wealth of information about the crime and about the nationwide observance. Information about NSAM is also available on Facebook and Twitter. 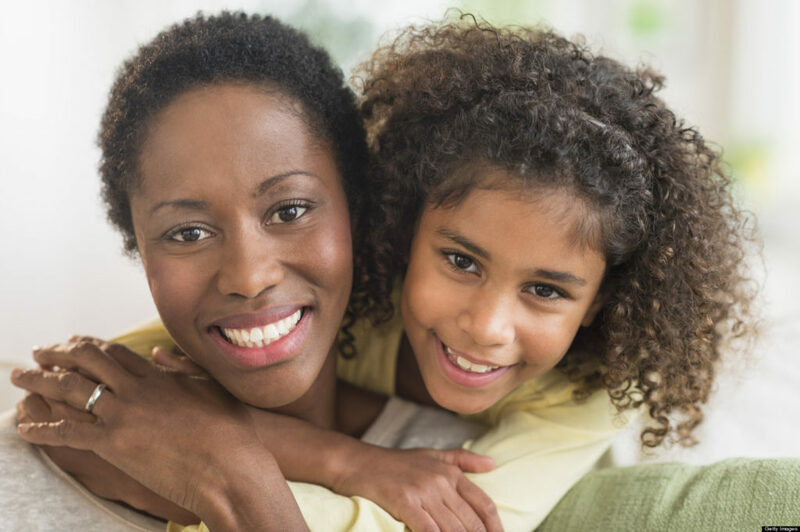 Both sites have generated great interest and sharing about how communities throughout the country observe NSAM. 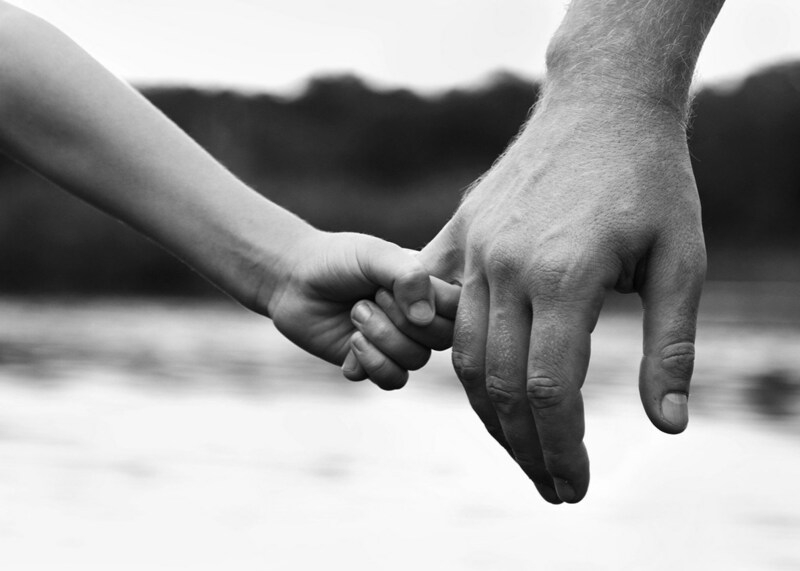 A donation to Safehome Systems changes the lives of women and children. 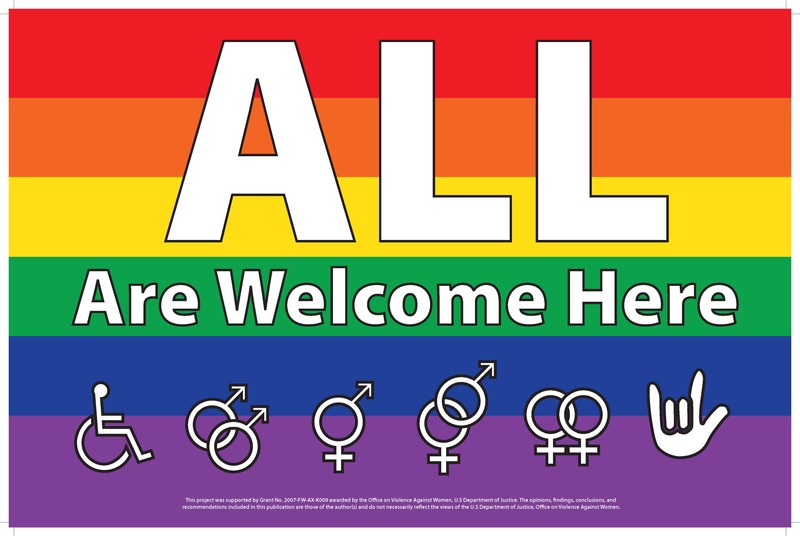 Please make a gift today. To empower and advocate for victims and survivors of domestic, dating and sexual violence and to work towards a violence free community. 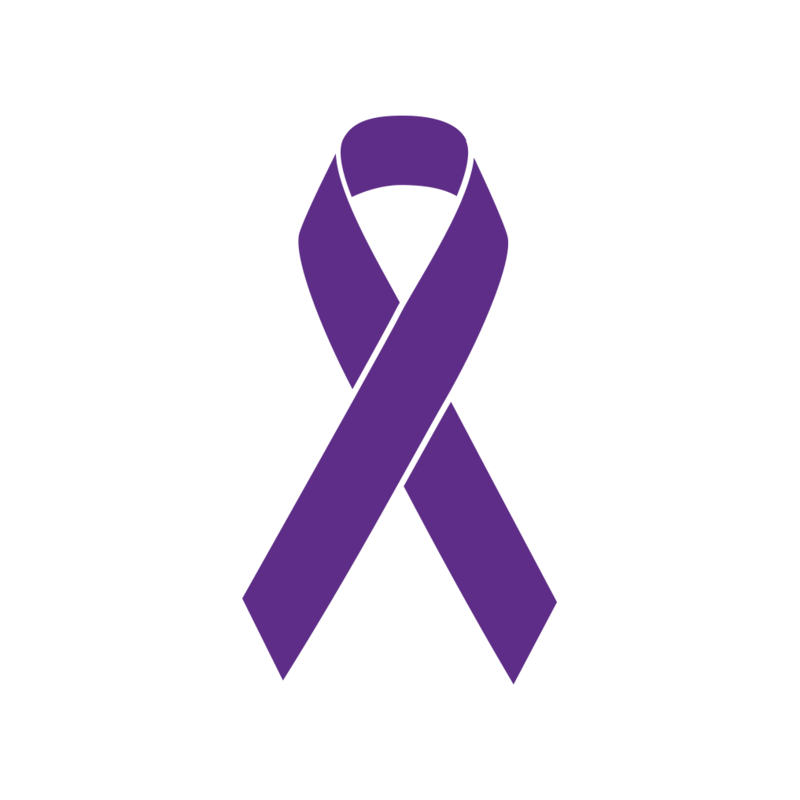 Safehome is an advocacy and support agency for victims, survivors and family members of domestic violence, dating violence, and sexual violence. We serve the counties of Bath, Alleghany and Highland, the city of Covington, and the towns of Iron Gate and Clifton Forge Virginia. Copyright © 2019 Safehome Systems, Inc. | website created and managed by COVDesigns.